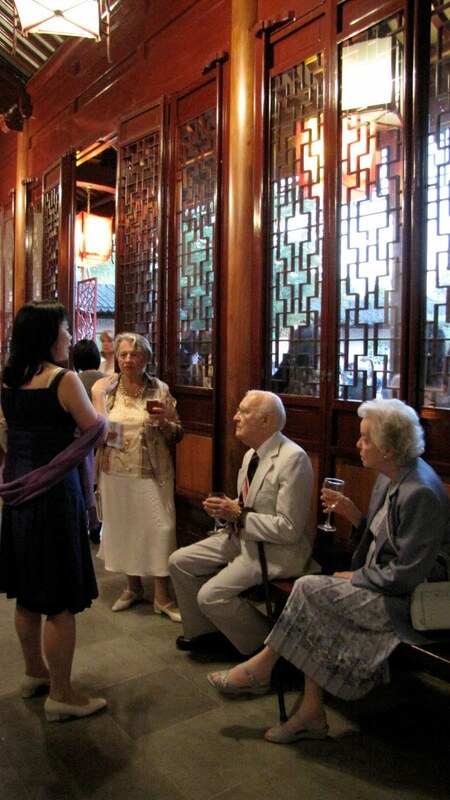 The formation of Chinatown predates the incorporation of the City of Vancouver by one year. In those days the waters of False Creek lapped at the southern edge of Pender Street. 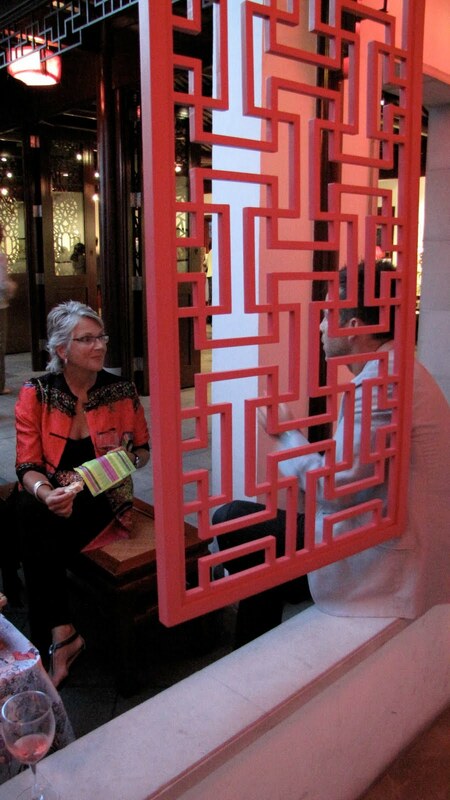 We have within our community the potential to create a great Eurasian city in North America. 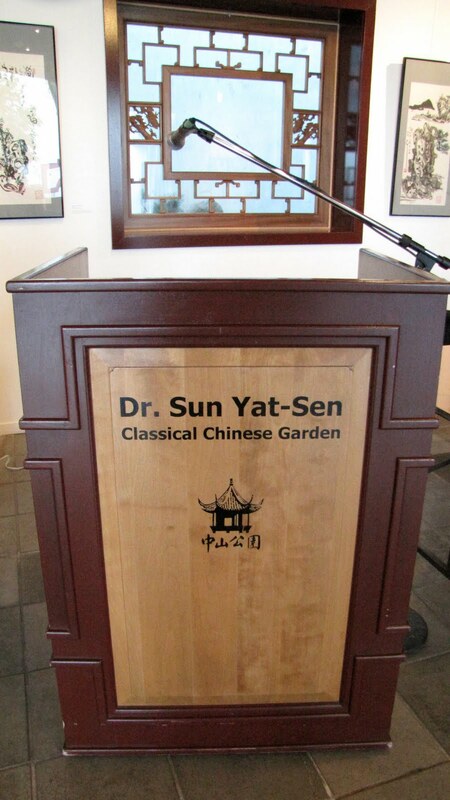 The Dr. Sun Yat-Sen Classical Chinese Garden was proclaimed a cultural icon by the international press during the recent Vancouver Olympic Winter Games; it is an integral part of the cultural life of Vancouver. The cost of membership is reasonable and every visit reveals new treasures and fresh contemplation.